I&apos;m a self employed web developer that enjoys art and tinkering with gadgets. 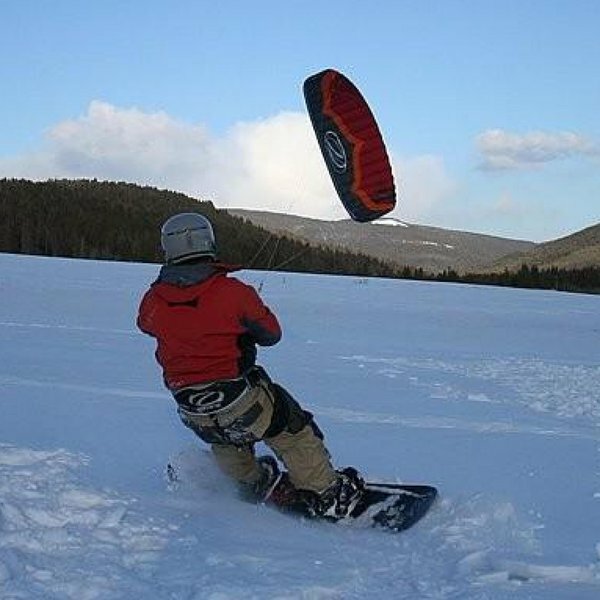 I enjoy playing with my dog outdoors, and kiteboarding on both liquid and frozen water. This user joined on 07/12/2014. My entry for the flex PCB contest. I'm not sure how well a flex PCB will work for an LED-studded möbius strip, but let's find out. A red laser diode reflects from two spinning mirrors which are speed controlled by PWM and an Arduino Pro Mini. The laser cut case keeps the stray pew pews inside. 20x14 APA102C LEDs were hand soldered into a grid mounted onto foil-faced foam insulation. The resulting panels displayed animated effects in a public space for 3 months. Now on display at Bozeman Makerspace, Montana. Public installation using dual 1 meter spinning LED POV displays. Each runs on a Raspberry Pi and uses 60x LPD8806 LEDs, synchronized with a Hall Effect sensor, C and Python code. Animations and static images were displayed for several months. You are about to report the user "Chris Miller", please tell us the reason.